Get the beautiful and practical bathroom you’ve always wanted in as little as one day! 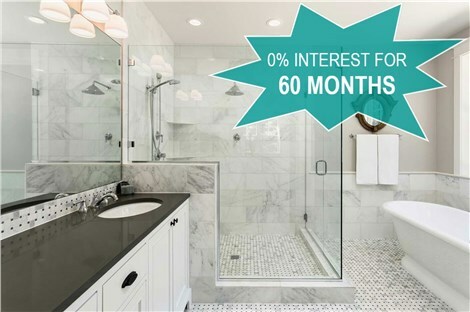 0% Interest for 60 Months! Simply fill out the fields and click the submit button! 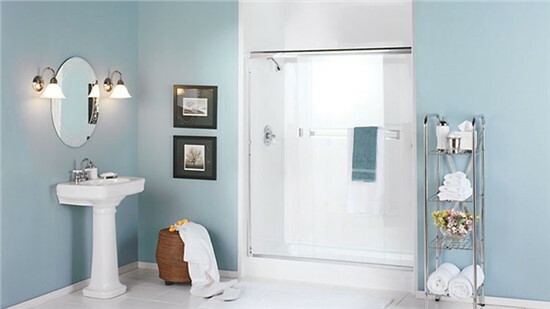 You can count on our trained bathroom remodelers for installations that are just as quick as they are high quality. Don’t waste time and energy on a slow bath remodel—contact us and have your elegant new bath or shower ready in just one day. We make bathroom remodeling simple and affordable with financing plans that include zero down and no interest for 84 months! While other bath remodelers go “one-size-fits-all,” we guarantee a permanent, perfect fit by custom-fabricating every shower and tub. With Microban® surface infusions, our bathing features actively resist mold and mildew to save you countless hours of scrubbing. With Matrix Bath Systems on your side, bathroom remodeling couldn’t be easier. 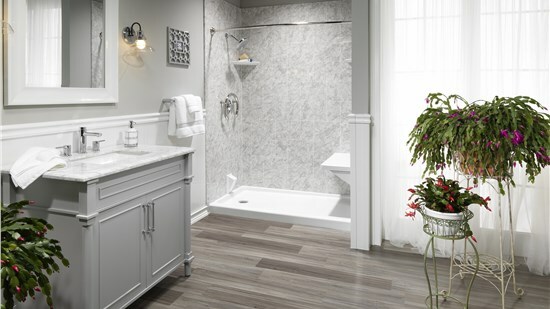 Just consult with our expert designers to build your perfectly personalized tub or shower—and then relax while our remodeling crews install your new feature in as little as one day. Whether you want style, durability, accessibility, or affordability, we offer custom-fabricated, antimicrobial products that guarantee a lifetime of hassle-free enjoyment. As a premier bathroom remodeler serving homeowners throughout Chicago and Michigan you can’t go wrong with Matrix Bath Systems! From corner showers to deep-soaking tubs, we’ll wow you with our extensive selection and custom designs. Have an unused shower or tub? Let us replace it with a feature that’s better designed and perfectly fitted! Thanks to the protection of Microban®, you can have fresher shower and bath walls with virtually no effort. 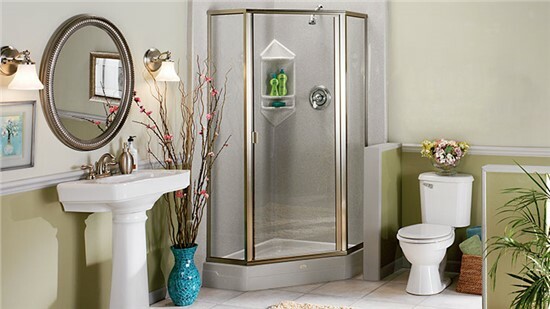 With our roll-in showers and walk-in tubs, you can create the perfect blend of safety, comfort, and style. We provide custom, all-inclusive, and upfront project quotes—never “estimates.” Find out how affordable your bathroom remodel will be today! Sign up today for to receive 30% off installation.